Home | Anthon Beeke It's a Miracle! 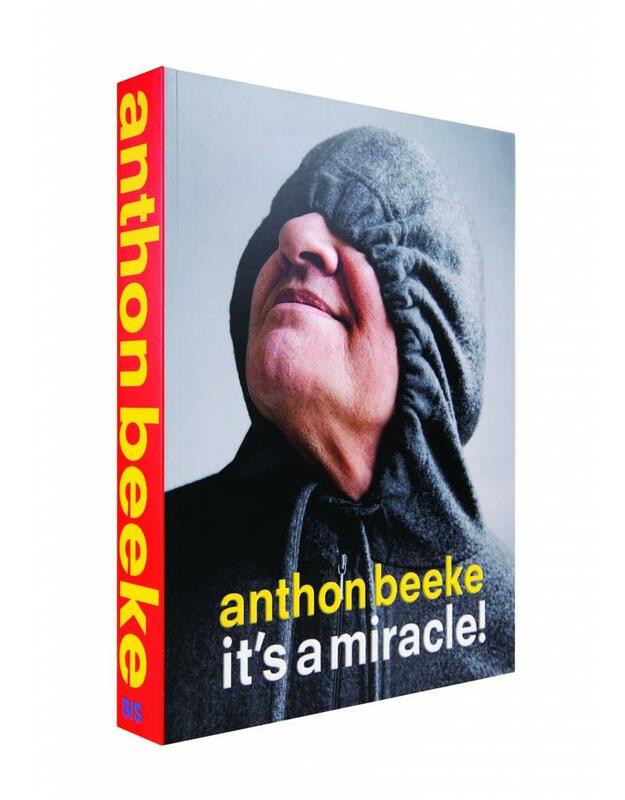 Anthon Beeke It's a Miracle! Anthon Beeke is one of the prolific designers in the Netherlands that shaped the history of Dutch Design in the 20th century. This landmark book celebrates his impressive body of work through the stories that define the different aspects of Anthon Beeke’s life in design, including Amsterdam, jazz, erotica, collecting, typography, photography, provocation and communication. One of the characteristics of his work is that Beeke has always tried to make his work not look like graphic design. He gives the world outside of the language of design a central place in his work and that probably is the reason why his posters, for example, resonated so strongly with the public and still do. His unique voice has always been and still is a true inspiration for younger generations of graphic designers. The book includes contributions by Esther Cleven, Alston Purvis, Steve Heller, Lidewij Edelkoort, Erwin Olaf, Marian Bantjes, James Victore, Erik Kessels and others.